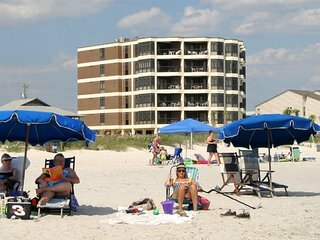 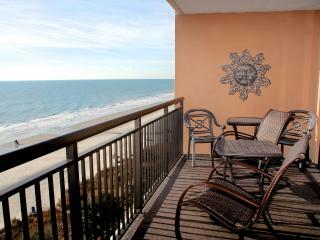 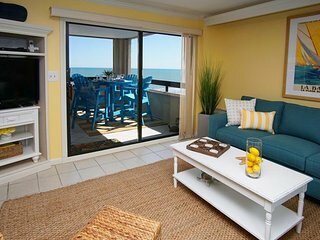 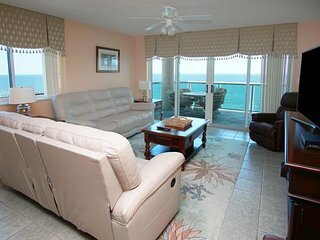 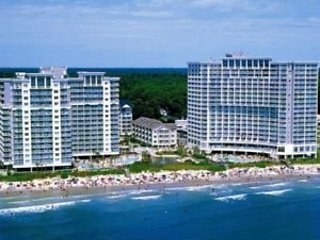 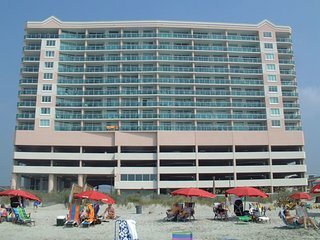 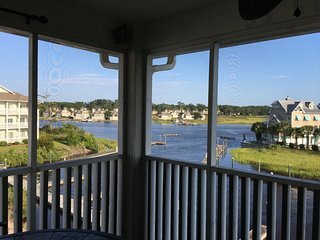 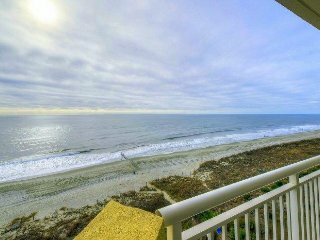 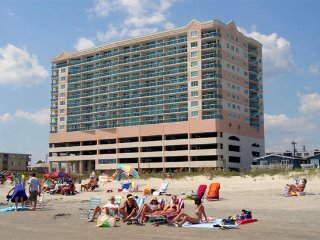 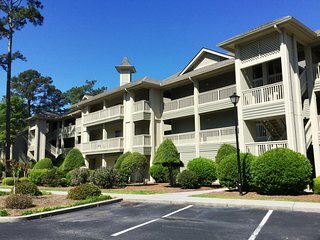 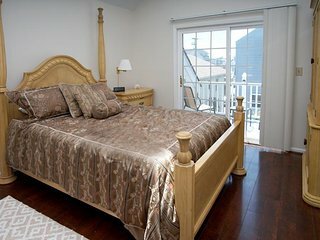 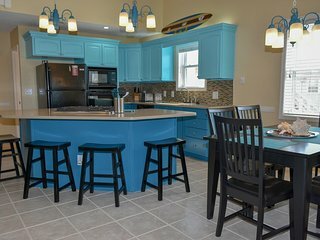 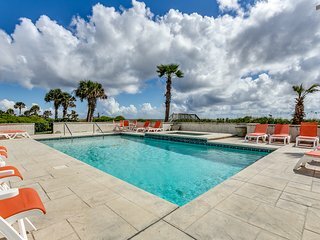 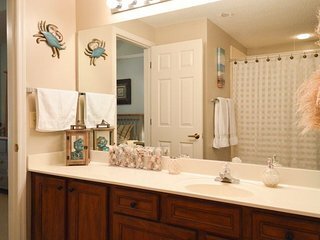 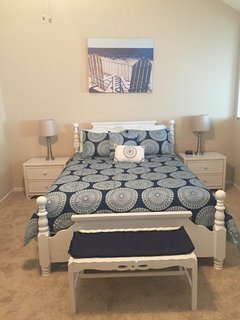 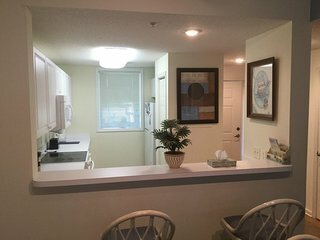 Condo in Spa at Little River - 3 Mi. 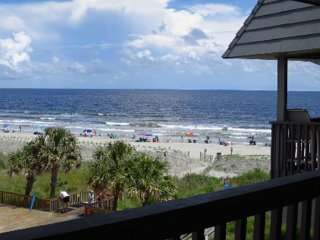 to the Beach! 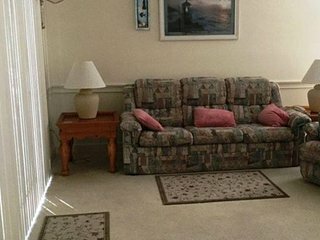 LOVELY 2 BEDROOM/2 BATH CONDO, CLOSE TO EVERYTHING BUT PRIVATE AND PEACEFUL. 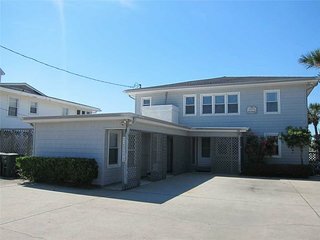 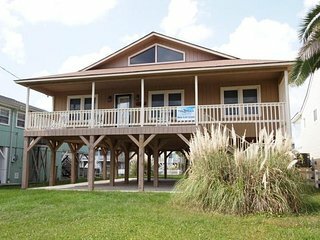 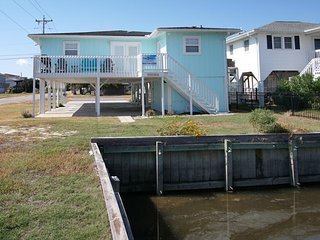 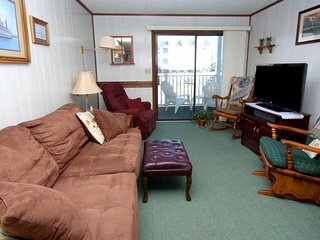 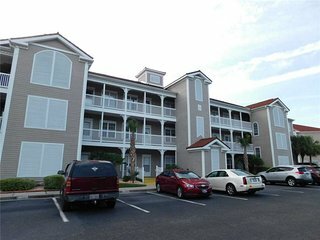 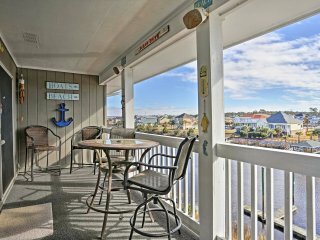 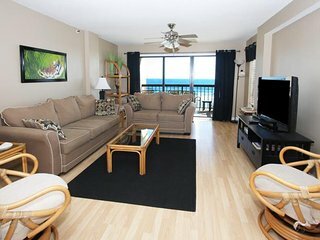 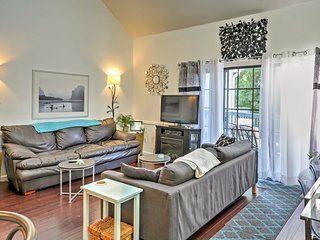 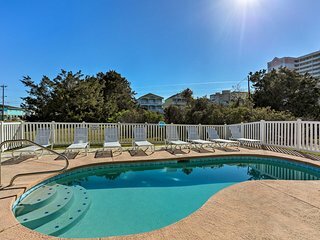 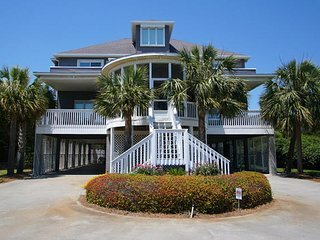 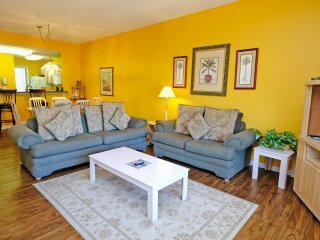 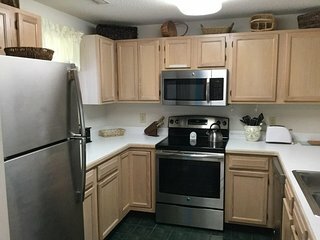 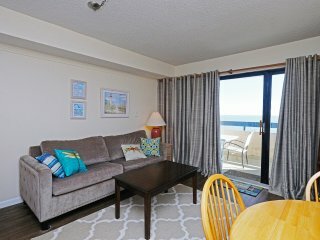 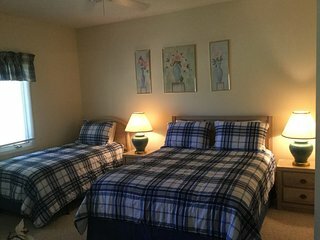 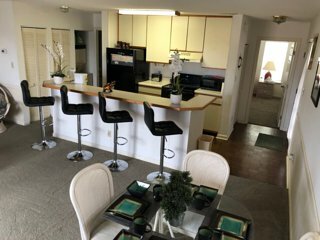 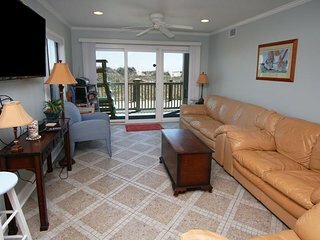 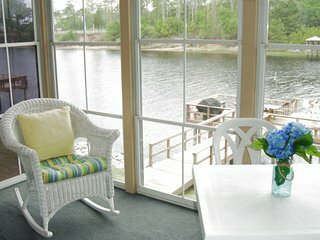 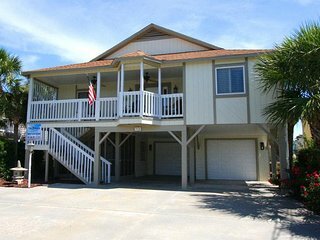 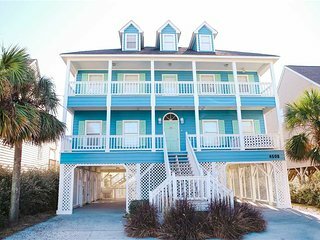 Little River Condo w/ Waterway Access & Free WiFi!